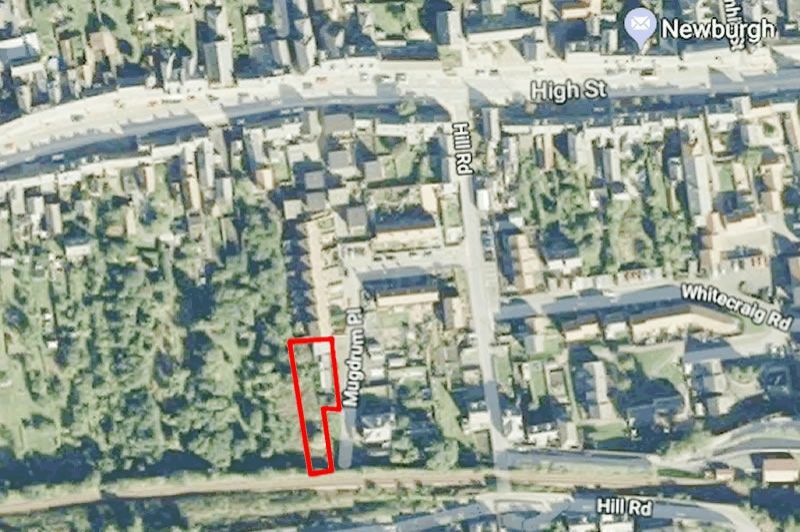 *** OUTSTANDING DEVELOPMENT OPPORTUNITY *** Great development opportunity for this property that sits on the site of the former Queens Head Inn. 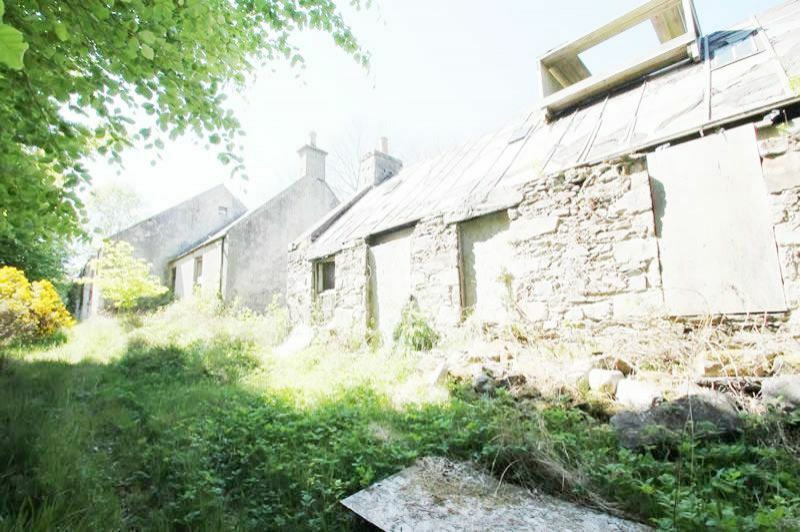 Planning permission has been applied for to convert it into two domestic dwellings. 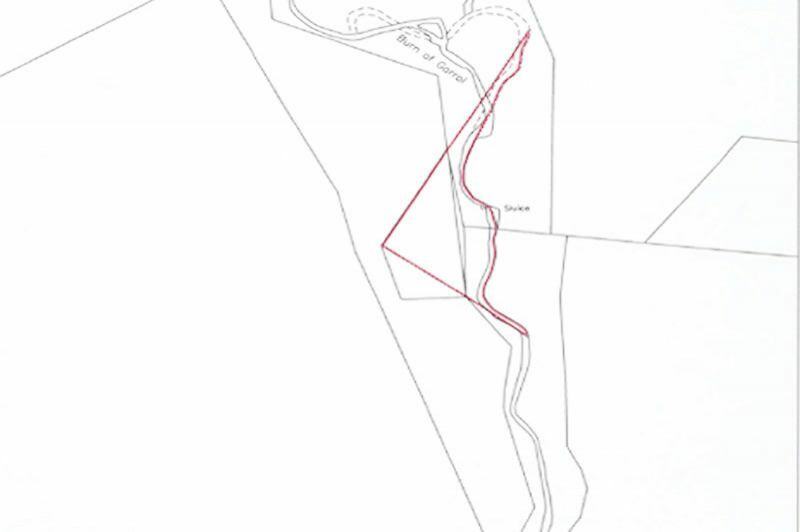 2 Large plots of land in the beautiful Highlands with outline planning permission for a dwelling house on each. 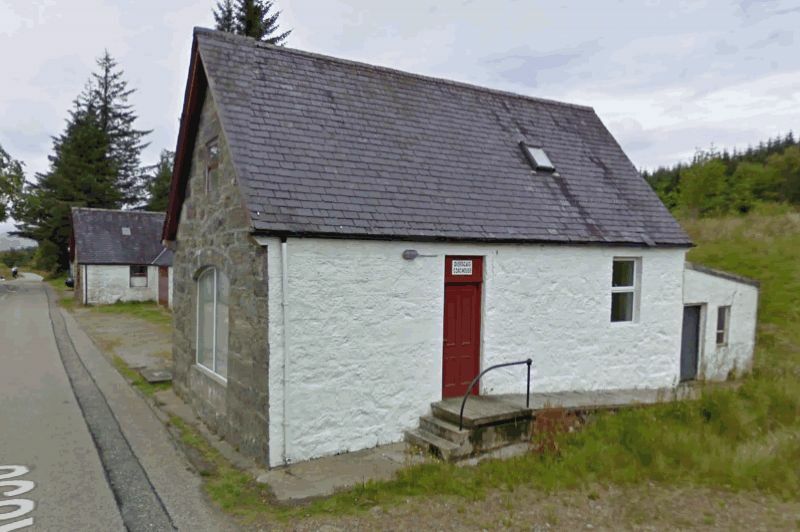 The plots are set within the stunning setting of Dunbeath and are sure to attract a number of investors and developers. 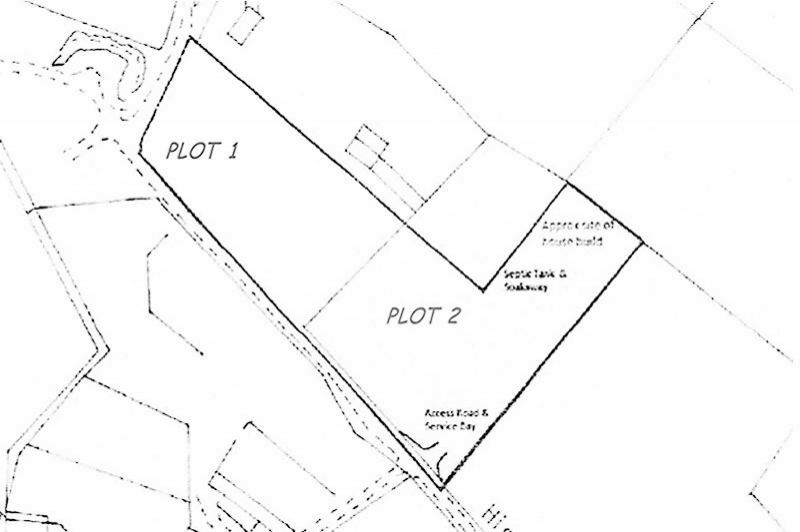 Plot 1 – 1.12acres Plot 2 – 1.52acres. 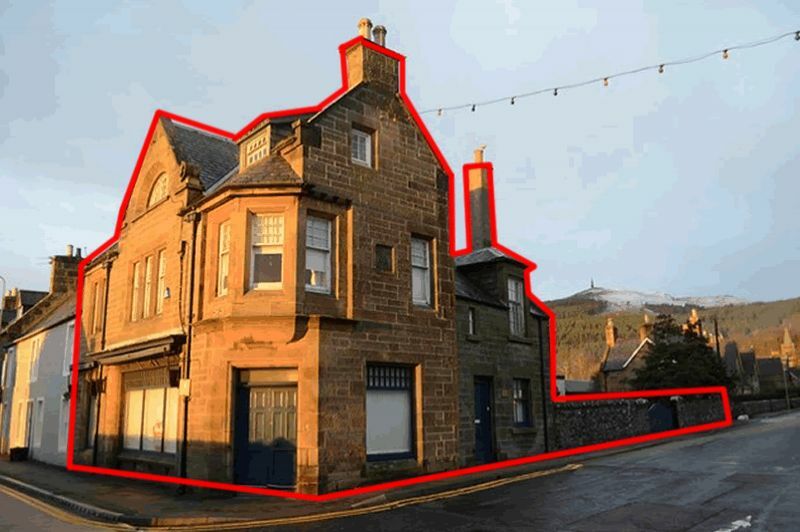 ***Rarely Available Auction Property. 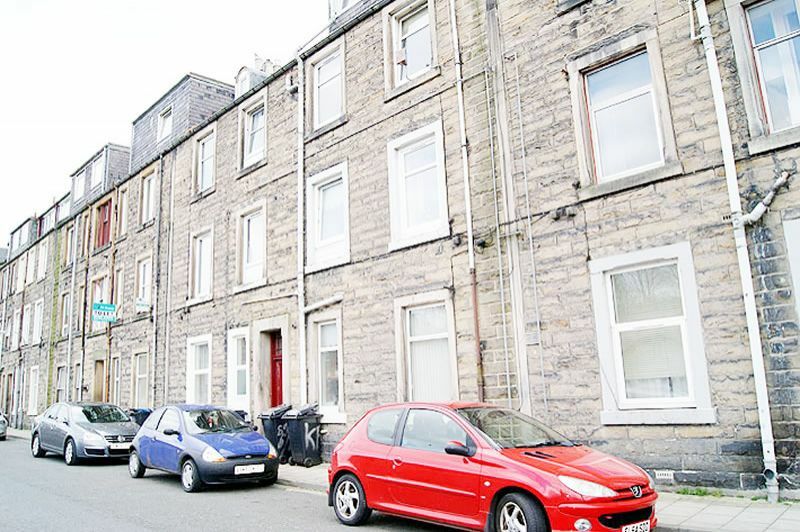 *** Charming 5 bedroom terraced property located in the beautiful coastal town of Cromarty. Property located moment from the beach. 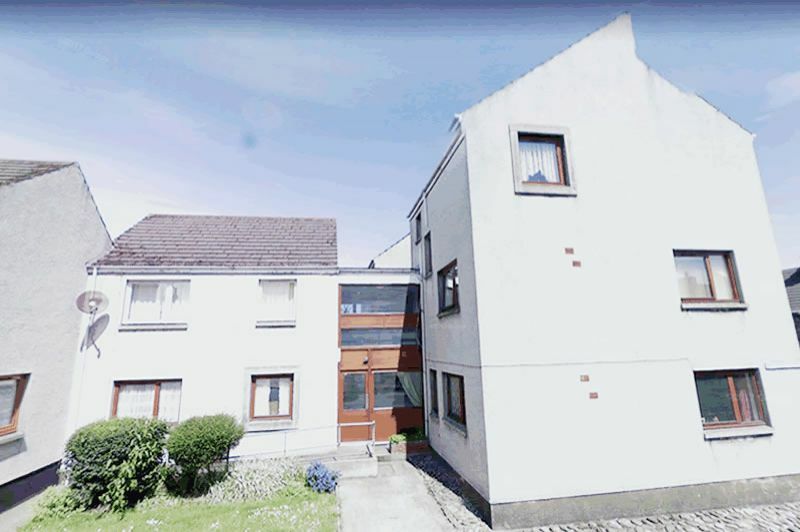 **GREAT BUY TO LET PURCHASE** Ideal buy to let property. 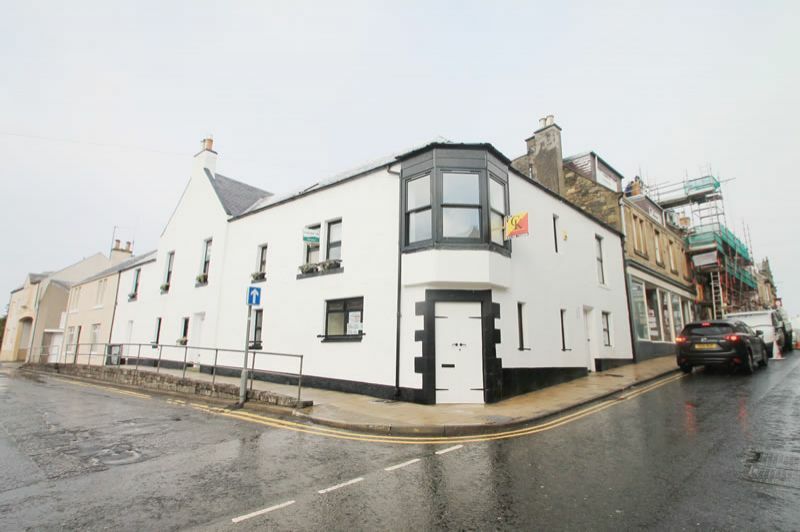 First floor one bedroom flat in Pultneytown, Wick. 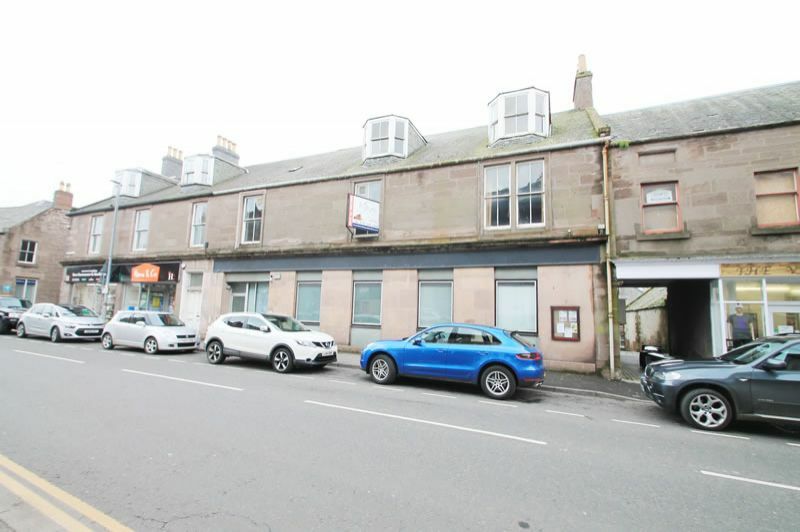 Large commercial property with 5 bedroom Residential property above located in the beautiful location of Golspie. 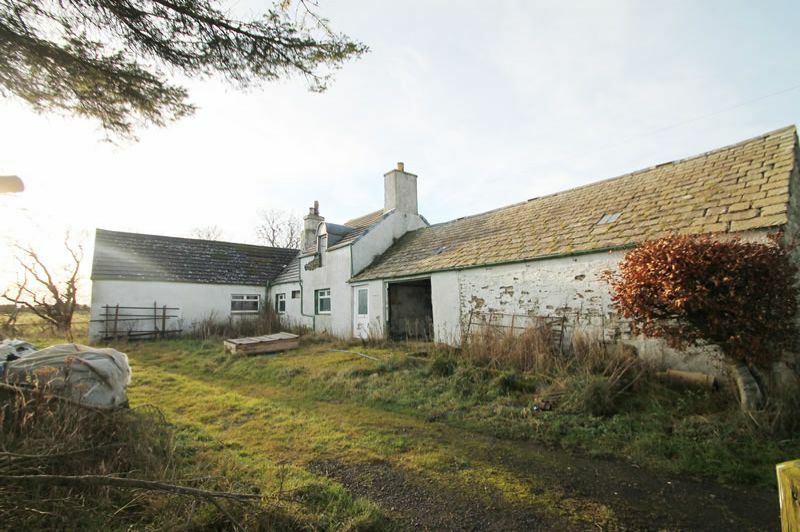 *** UNIQUE PURCHASE OPPORTUNITY *** Extensive 6 bedroomed semi-detached house in the idyllic village of Uyeasound, on the island of Unst. 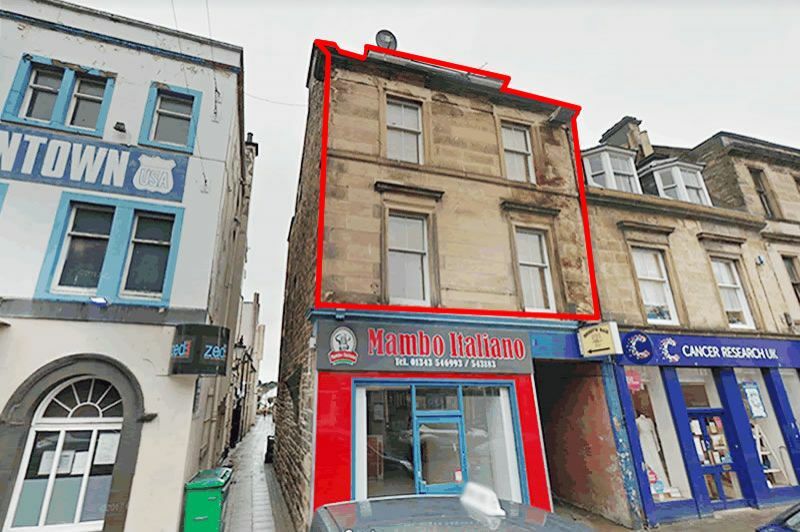 **SUPERB TURN KEY INVESTMENT OPPORTUNITY** Portfolio of 9 flats in the popular borders town of Hawick. 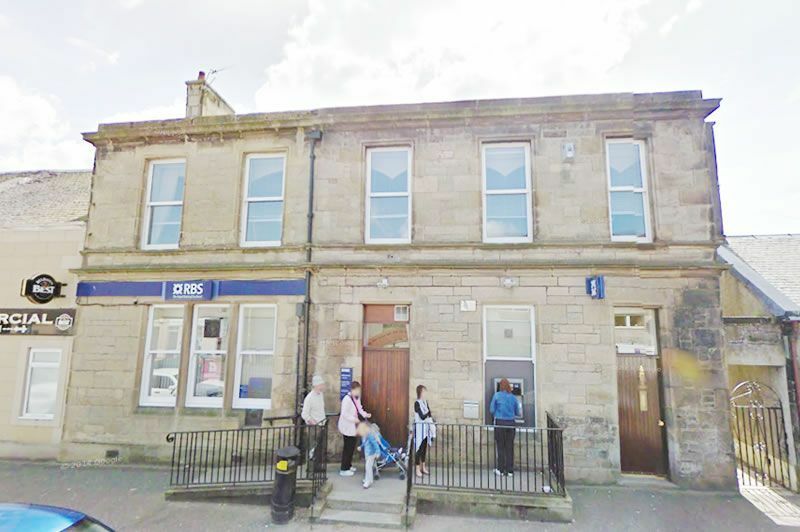 Portfolio benefits from 100% occupancy and sure to appeal to a number of investors in the area. 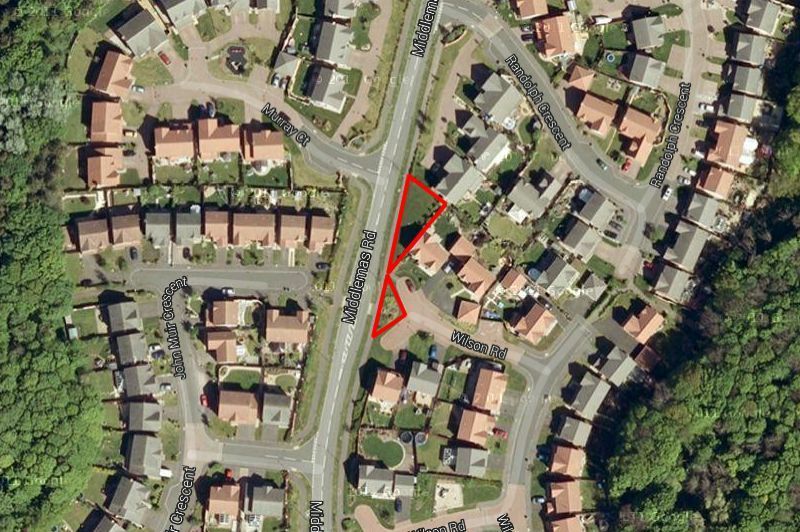 *** EXCELLENT SITE WITH VAST POTENTIAL *** Development site located adjacent to the main road through the village of Lochore in Fife. 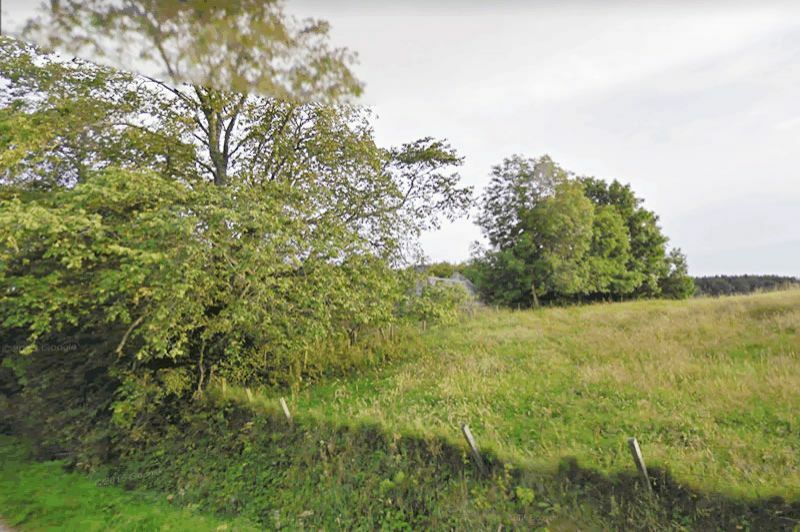 *** TERRIFIC DEVELOPMENT OPPORTUNITY *** 1.05 acre plot of land in beautiful rural area near Stonehaven. 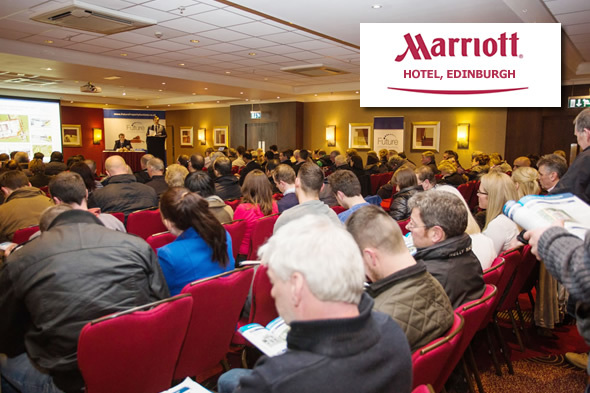 All Planning enquiries must be researched through the local council. 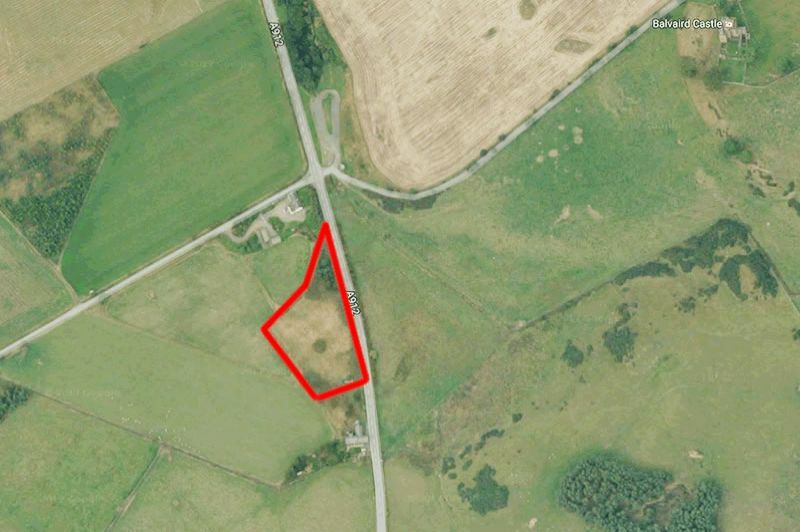 **WONDERFUL DEVELOPMENT OPPORTUNITY** Building plot available in beautiful surroundings of Deskford, near Cullen. 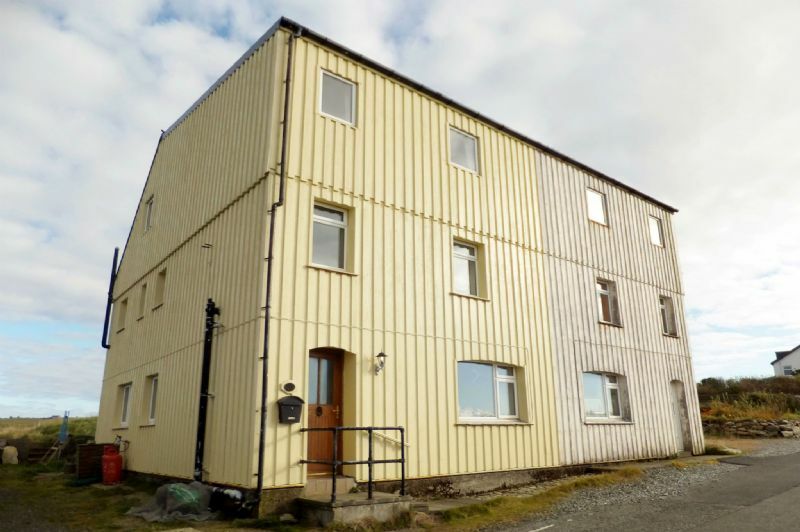 Excellent opportunity to purchase a four bedroom Coachouse set in the picturesque area of Overscaig. 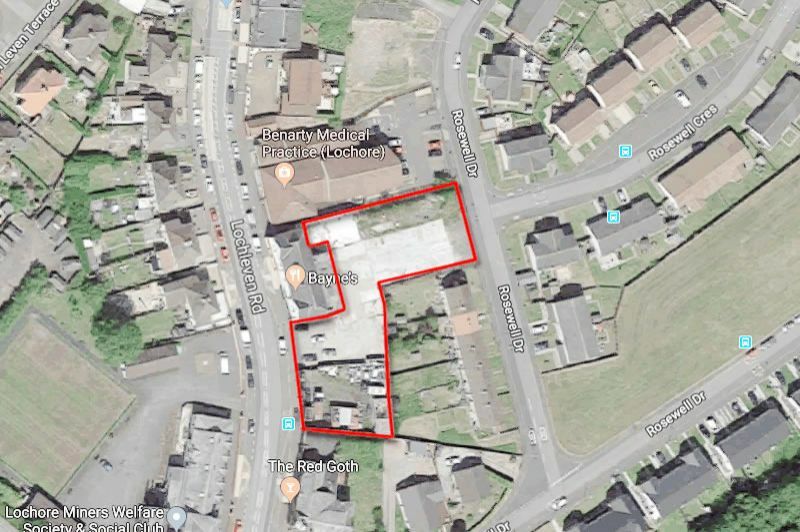 ***DEVELOPMENT OPPORTUNITY*** Property benefits from planning for the conversion into 4 residential apartments, with scope for another two flats and a commercial unit on the ground floor Subject to researching and gaining necessary consents. 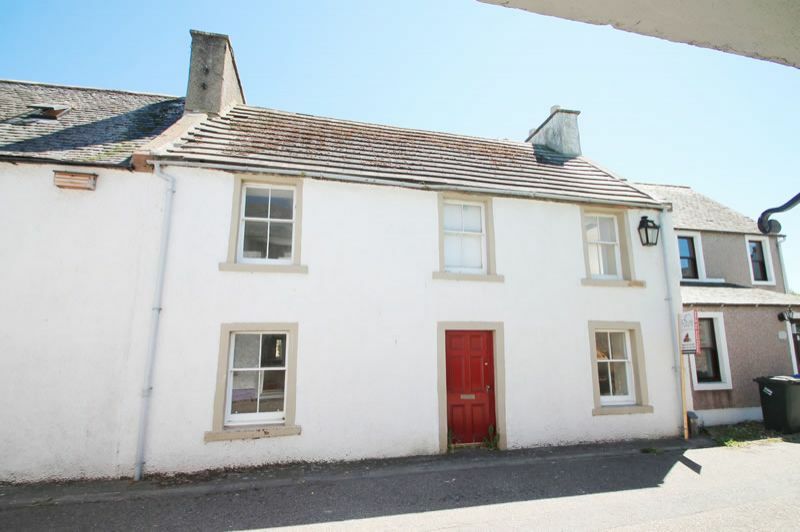 Opportunity to purchase 2 Semi detached 2 bed cottages in the picturesque town of Deskford, near Cullen. 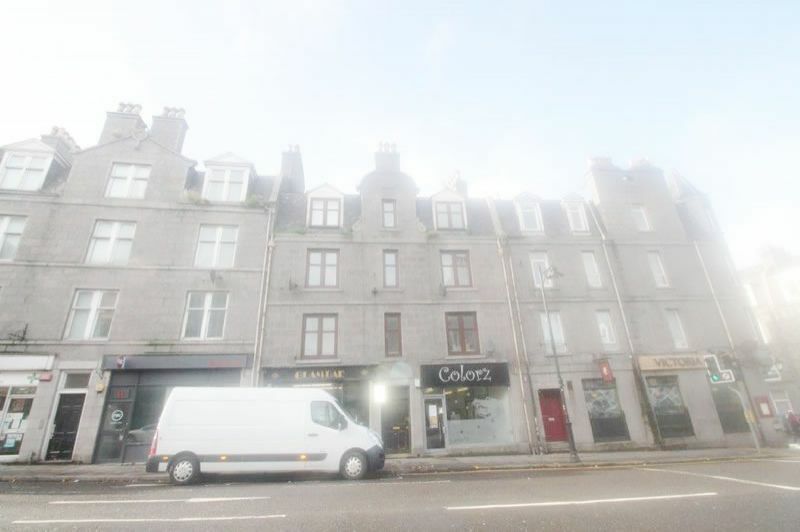 **TURN KEY INVESTMENT OPPORTUNITY** Opportunity to purchase portfolio of 3 tenanted 1 bedroom flats in popular town of Elgin.